Before you go, make the most of our FREE trial lesson. You won't regret it. Around 20% of kids in Australia learn a musical instrument. Not surprisingly, 70% of adults regret not learning one. We've made it our mission to reverse those numbers. Book online for a free trial lesson. 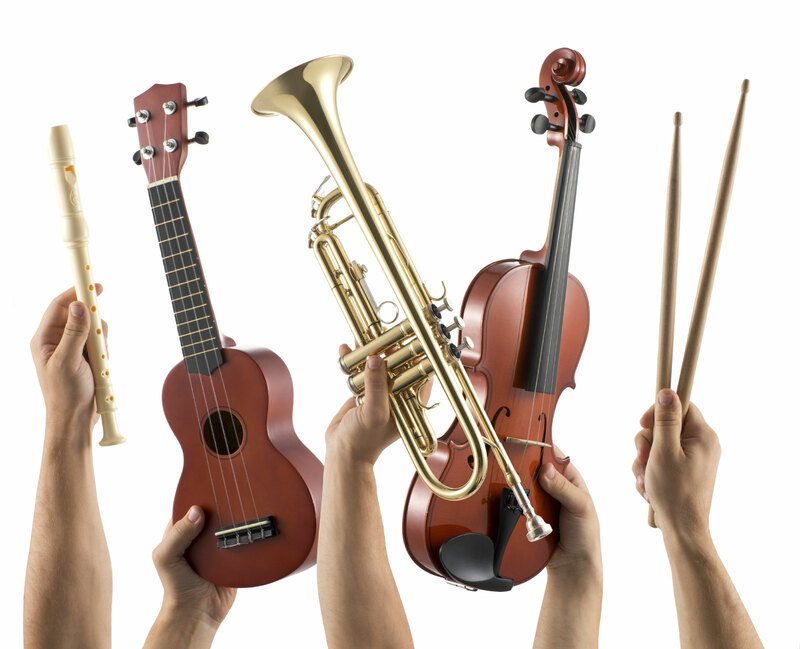 We teach guitar, vocals, piano, drums, bass, violin, viola, saxophone, clarinet, flute & more. Plus we're continually adding new instruments. We welcome all ages and experience levels. You're never too young, too old or too inexperienced to learn an instrument. Even the greats started at ground zero. Whether you’re just starting out or you’re a seasoned pro, there is always room to grow. All our lessons are tailored to our students, so no matter what experience level or direction you'd like to take your music, we can help. Our tutors are all WAAPA graduates in music, work in the industry and love what they do. No bulk charges. No long term commitments. Just simple monthly payments. We're open till 8pm and over the weekend, so no matter how busy your week is, we'll be able to find a time that suits you. Your first lesson is a try-it-out lesson. This gives you a chance to get to know your tutor & see how we run things here. Risk-free & easy! We teach piano, vocals, guitar, drums, bass, violin, viola, saxophone, clarinet & flute. Plus we're continually adding new instruments. We welcome all ages and experience levels. You're never too young, too old or too inexperienced to learn music. A different kind of music lesson. We don't believe in force-fed education, we believe when we capture a student’s interests, desires & passions, students start learning naturally, instead of just being taught at. You learn best when you’re comfortable and relaxed. Creative Labs brings together the convenience of new technology, with the comfort of good old-fashioned service, to be able to offer just that. All of our tutors have studied, or are currently studying, at WAAPA. They're experienced, enthusiastic and most importantly, are working musicians. Learn & have fun together. When it comes to playing in a band, singing in a choir, or workshopping your instrument, group classes are the perfect learning environment. There's power in numbers. Help spread the financial load across a larger group and make learning music more affordable. All of our tutors have studied, or are currently studying, at WAAPA. They're young, enthusiastic and most importantly, are working musicians. Early development at its best. 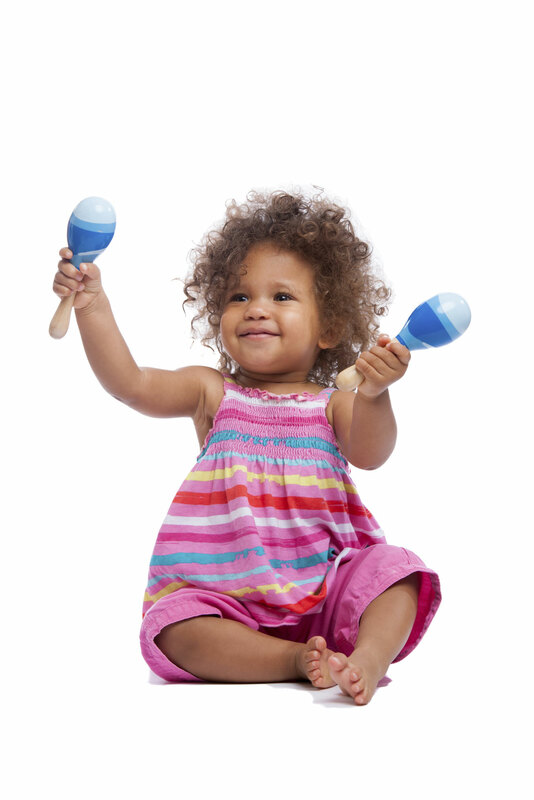 Music provides so many fun opportunities for supporting your child's development. We have two groups specifically tailored for ages 3 months - 4 years and 5 - 8 years. 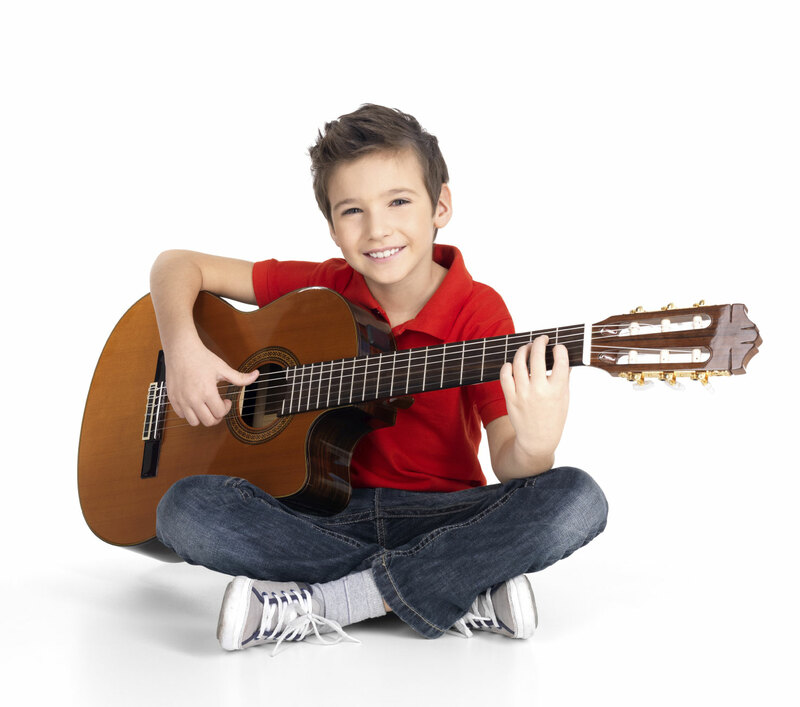 Our kids classes cover the basics on a range of different instruments, including piano, guitar & drums. ©2015 Creative Labs Australia Pty Ltd. All Rights reserved.